hd00:15Animation that uses light bulbs turning on as a metaphor for an idea coming to life and spreading out. Could also be used to show electricity or power generation. 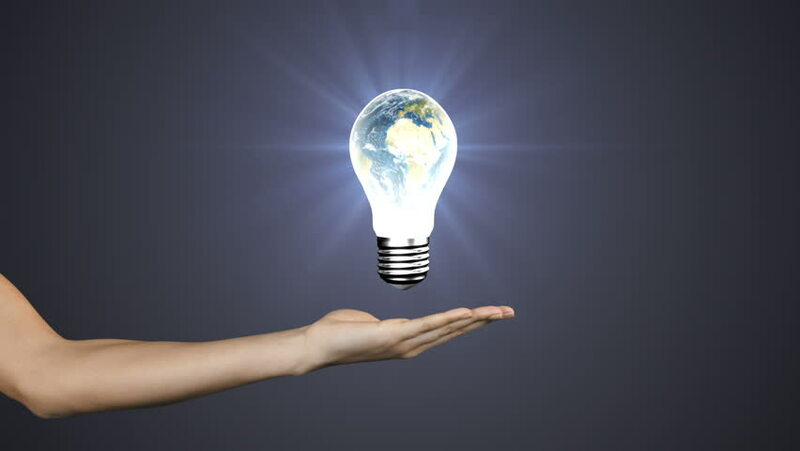 4k00:16Businessman opens palm, Energy efficiency city in light Bulb and various energy saving icon. IoT Smart city, Day time.